MTalks Robots: The jobs for tomorrow? It’s no secret that the future of work will be hugely affected by automation. In the construction industry—one of the major employers in the Australian economy—productivity has flatlined over the last three decades. And while the evolution of technology has increased creative opportunities and reduced the cost of complexity in construction, there are still compelling arguments for automation. But how will this affect employment? And what are the other social factors at play? 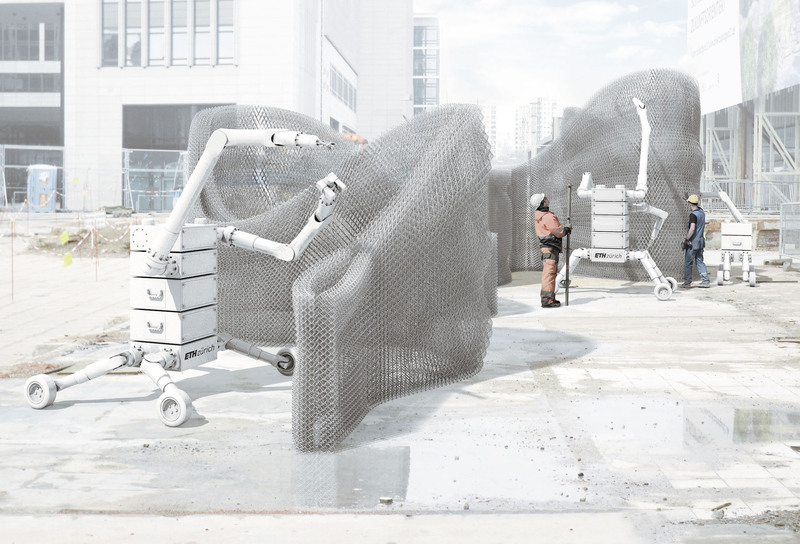 Come down to MPavilion to see an expert panel—moderated by Swinburne University’s dean of design, Professor Jane Burry—thrash out the social and economic implications of increasing automation in one of our oldest industries: the construction of buildings.